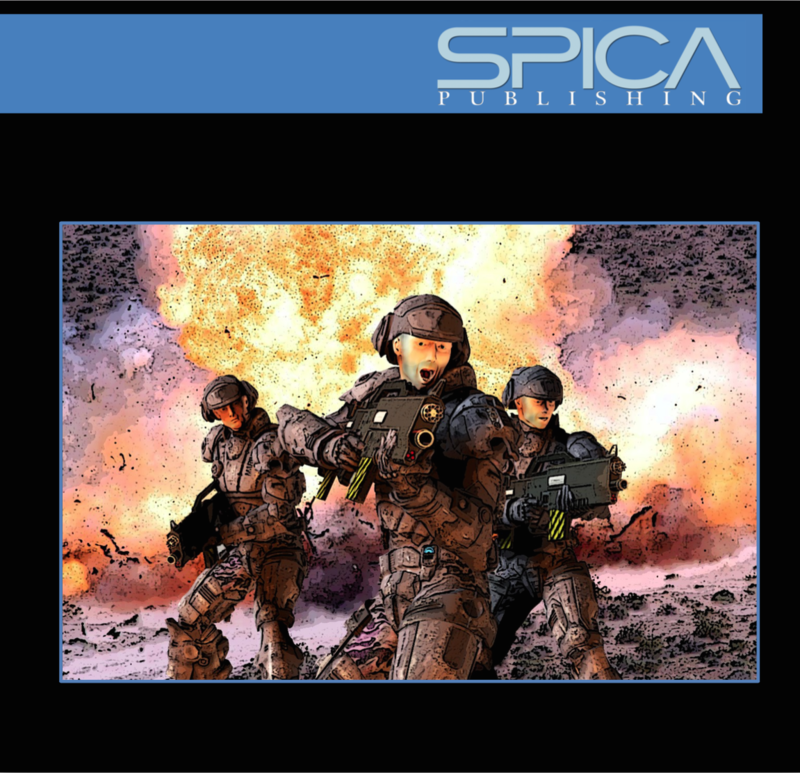 The newest in our popular 21 Plots series, 21 Plots: Planetside is the first of a series of scenarios targeted to a theme. 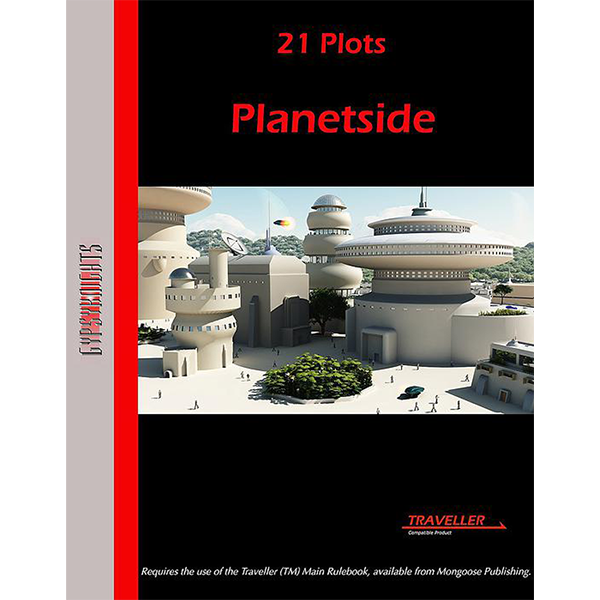 21 Plots: Planetside presents 21 planet based situations with 6 possible outcomes for the Referee to use with a gaming group. 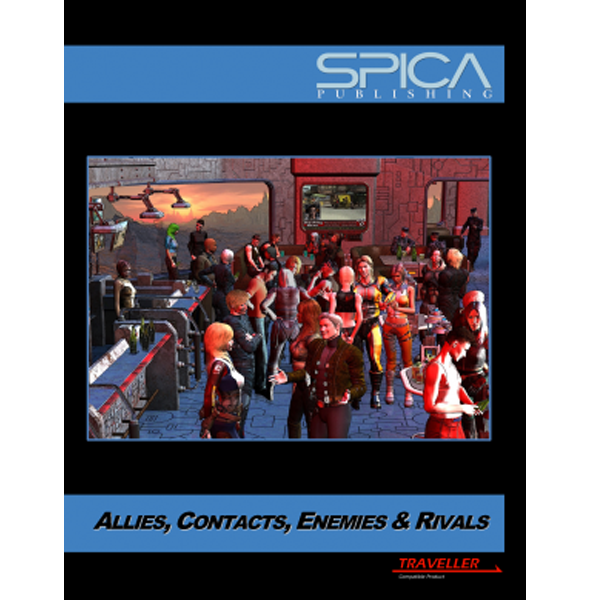 These can be useful not only when planning a short diversion from the main campaign, but also on those occasions where the players stray from the anticipated path. 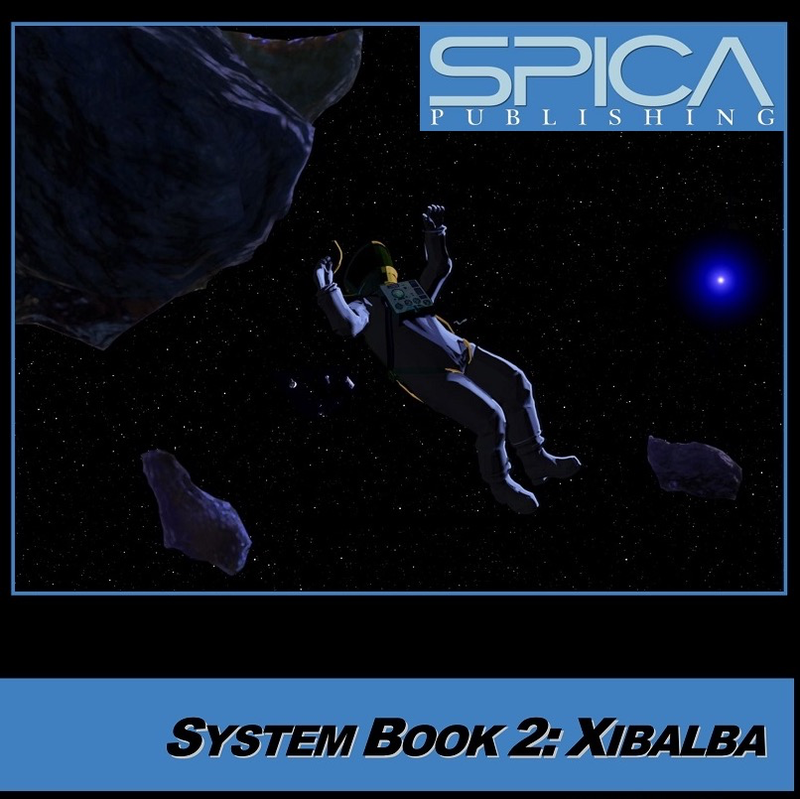 Like all our products, the main intention of this book is to provide an extra spark to the Referee’s imagination. A note from RPGsuite: Our software does not currently support Gypsy Knights’ worlds and careers. We happen to think their books are really cool, so please enjoy their wonderful supplements!